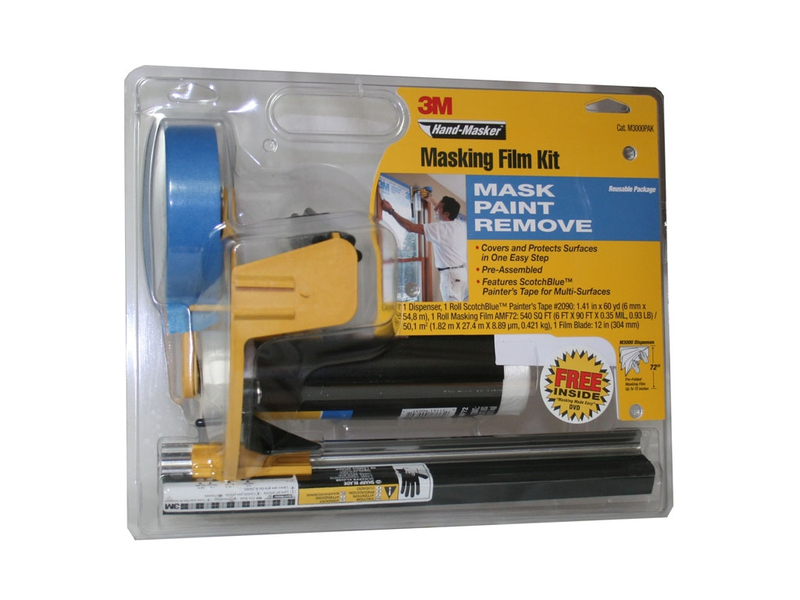 Masking tape is the best defense against accidental brush strokes, drips or over-spray. 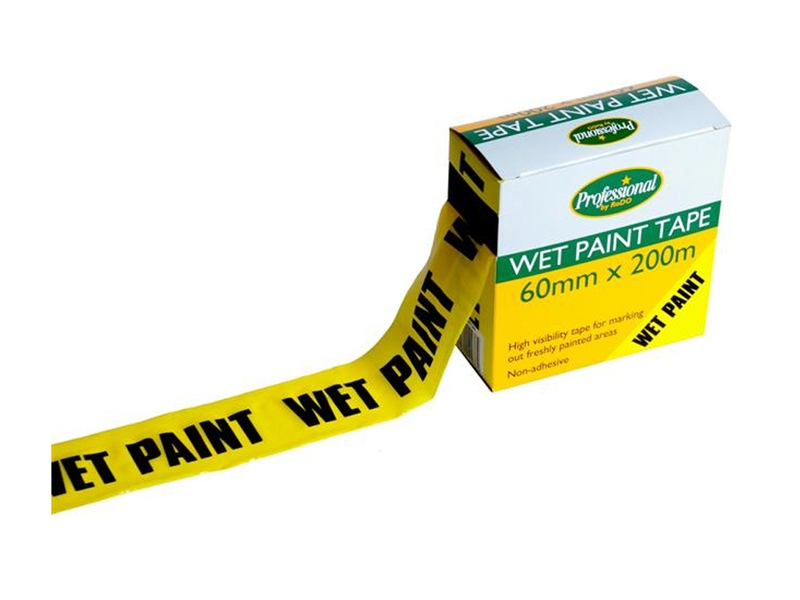 The correct tape will speed up painting with a professional finish. 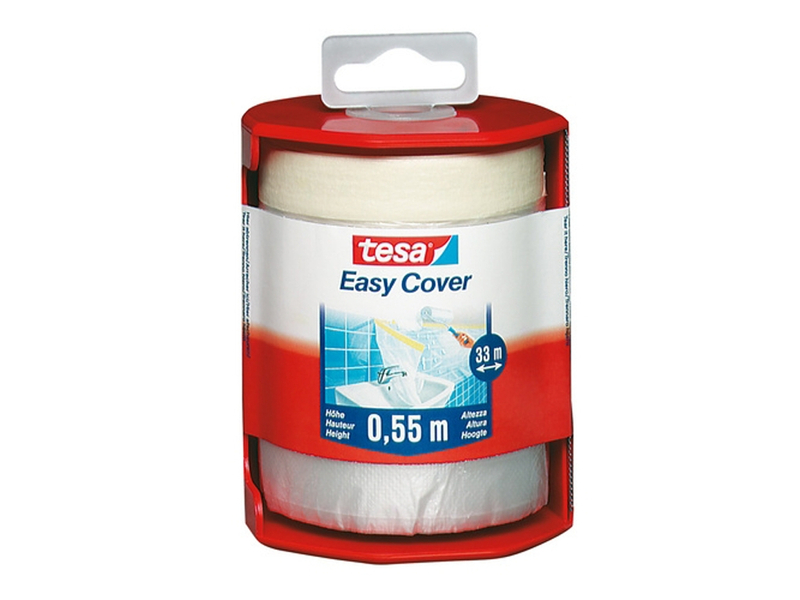 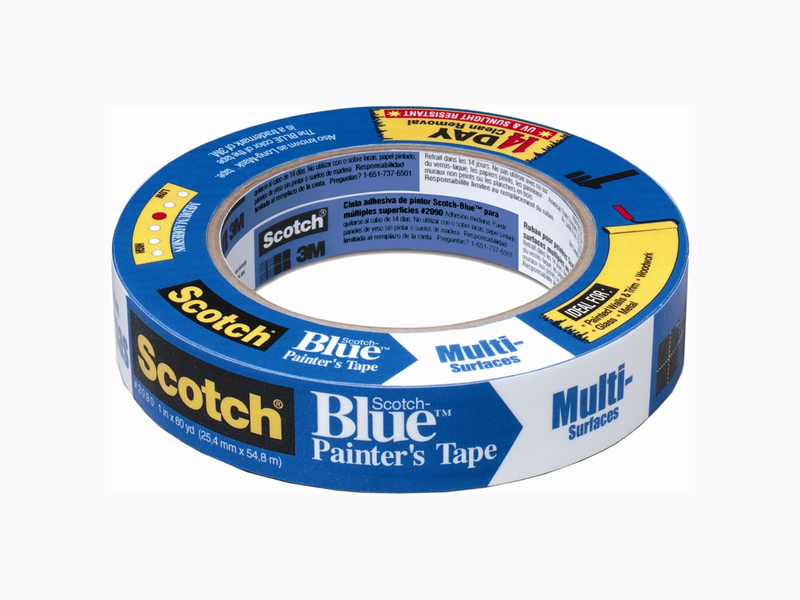 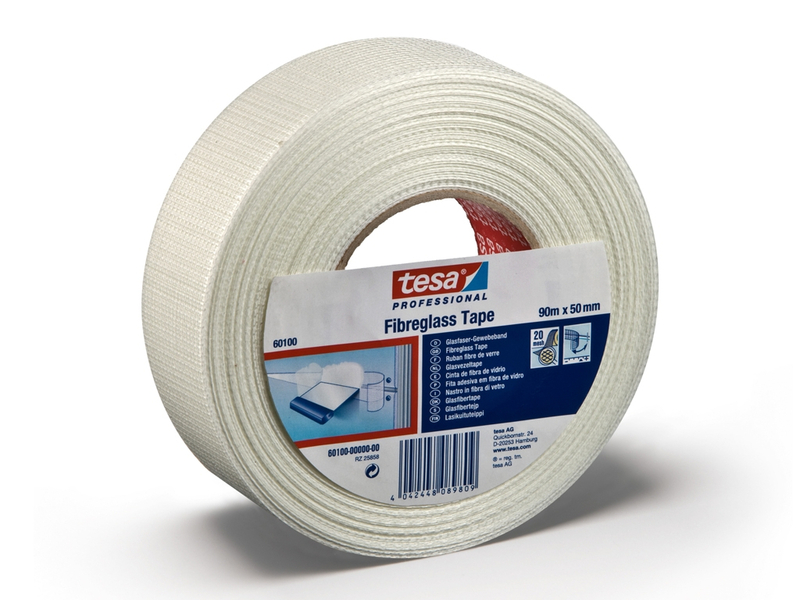 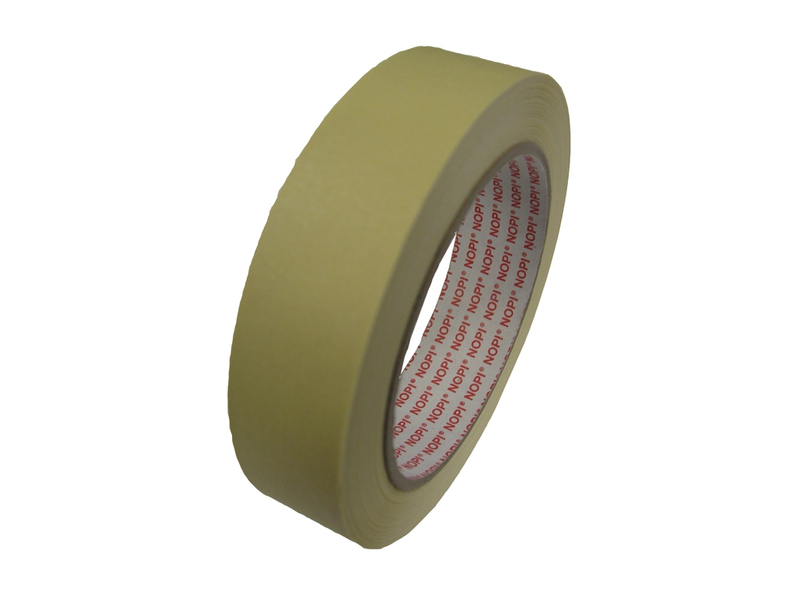 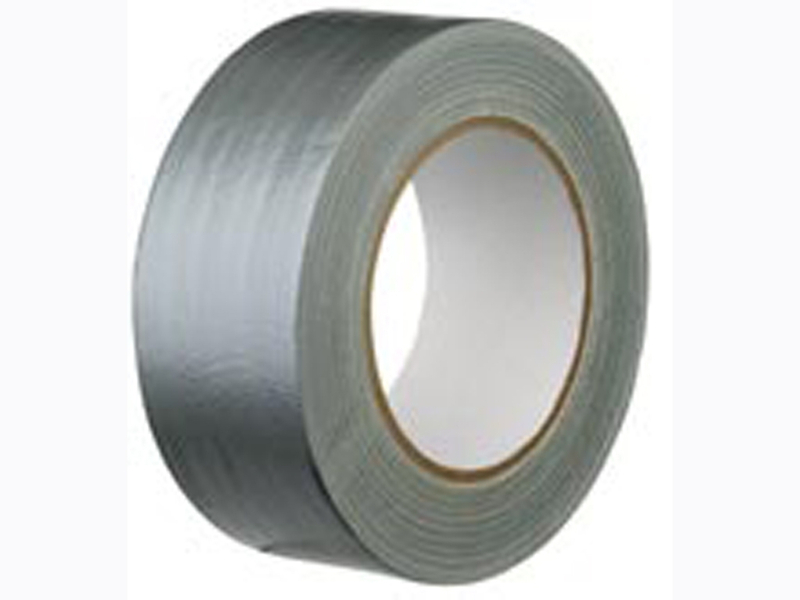 Selecting the correct tape is essential; for multi surface applications a medium adhesion level masking tape, for delicate surfaces such as low tack tape is required and for rough surfaces use a high adhesion tape. 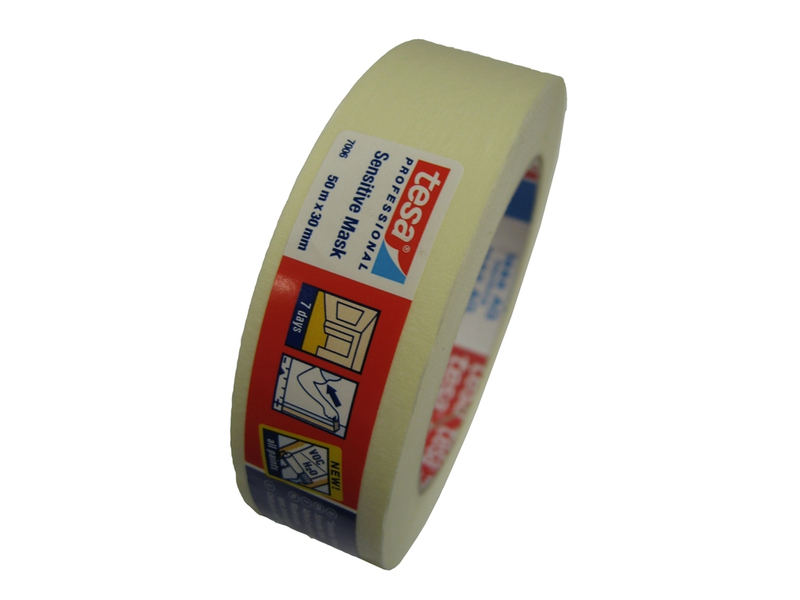 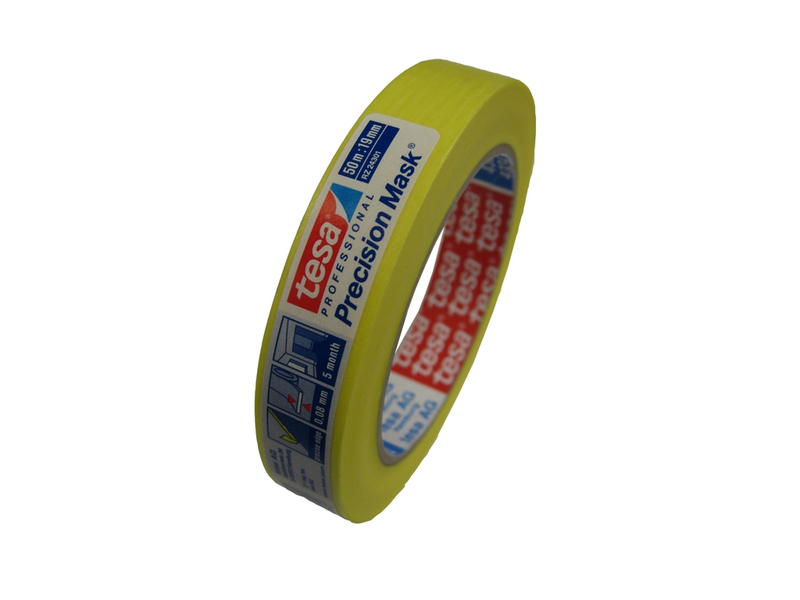 High quality masking tape has a consistency of strength of the adhesive, and this will determine the amount of time a tape can be left before removing, this ranges from 4 hours for basic tape to 40 days for quality branded masking tape.